Introducing the G2 Carbon S13 Full Carbon Fiber B Pillar replacement panel trim. This is a true 100% carbon fiber composite piece. No vinyl or carbon overlay on your existing plastic broken trim. Comes with new OEM clips for the panel AND NEW OEM female clips for the body of your 30 year old chassis which is probably brittle and will break when you pull the old panel off. Here are a few pictures installed on a few customers and Kalvin Malli's S13 from YouTube Kalvin's Garage! The price per set is $275 shipped in the U.S. for zilvia members! Thats an insane price and includes 1 Set of S13 B Pillars (Hatch or Coupe) clear coated and polished. All mounting hardware INCLUDING replacement body clips for the ones that will likely break on your car. Below is a picture of them in the middle of being prepped for clear coating. 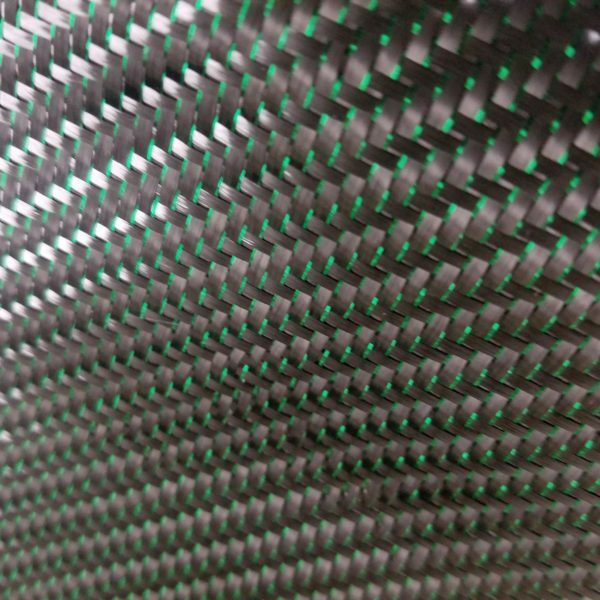 We have a wide variety of carbon fiber colors and weave patterns available. Other colors and weaves besides the standard black carbon fiber 2x2 twill weave is additional. We also have clear bra protection available for these panels at an additional $50 per set if anyone is interested. Pictures of the other weaves and colors that are available, please. Last edited by Engmus; 09-20-2018 at 05:41 AM.. Here are just a few samples of what I have in stock. There are many many colors available. Last edited by G2Composites; 05-22-2018 at 01:50 PM..
ok I'll make a note of it. What happens if you don't get 5 people to sign up? I'll still do them for whoever signs up. I'm just capping it at 5. So, when are these going into production? When the month is up from when I first posted them. So 6/21/18 I will make them for whoever is signed up on the list. put me down for a pair! are you making them from scratch? cause id be interested in what else you could fab up? That's 4! One more spot left. I will leave this group buy open until the end of the week Saturday 6/23. Also, I did not mention for Zilvia members only I am doing free shipping and added clear bra protection on the pillars which is normally a $50 option. This gives protection from scratches and rock chips. PM me price i will pre pay I assume your paypal friendly? 5 Signed up! Group buy has ended. Anyone who has signed up needs to pay $75 deposit to get this started and I will start making the pillars. Paypal is the best way but other options of payment are available. Yes from scratch, many many things could be done. Hey we messaged about an open still available? Sent you a pm, regarding the eta of completion for the pillars. LMK.